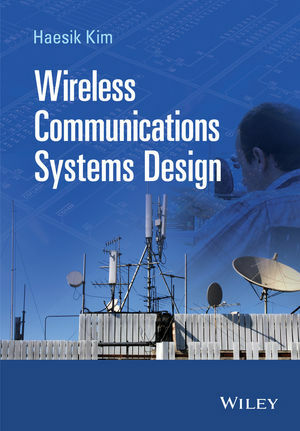 Dr Haesik Kim received the Ph.D. degree in Communication Systems from Lancaster University in UK. He is currently Sr. scientist in VTT Technical Research Centre of Finland and is involved in many research works such as energy efficient wireless communications, cognitive radio and network, etc. Previously, he was with NEC Laboratory UK where he carried out research on WiMAX physical layer design and standard. He has also worked at Samsung Advanced Institute of Technology (SAIT) where he focused on UWB and SDR physical layer design and served as system definition group member of WiMedia (MB-OFDM based UWB standard). Prior to that, he worked as ADSL modem developer in SME.